The GTA V video game reached a new milestone recently, as Rockstar’s open-world game has sold 60 million copies to date, making it the best-selling video game of recent times only behind the world-conquering Minecraft. And it is clear that GTA is a cultural phenomenon, with players worldwide enjoying the game’s intense crime story, superb characters and highly detailed setting of Los Santos. And arguably GTA V is the high point of the series, with its great character switching mechanic, letting players live the stories of protagonists Michael, Trevor and Franklin, and some of the craziest and most fun missions seen in a GTA title to date. But despite GTA V’s stunning new milestone, which was revealed as part of Take-Two’s earnings report, the publisher’s revenue actually fell during the last quarter of 2015. The video game publisher made less than $500 million (£347 million) in the period, almost half of what it had made in the same period last year, according to GameSpot. As a result net income was down to less than $100 million, less than half of what it was in the same period a year ago. And it might be shocking for a publisher like Take-Two to see their star game sell so well, but to also see their revenue fall like this. Because the American publisher is not only one of the world’s largest, and not only has the world-conquering GTA franchise under its belt, but also owns 2K Games, which publishes Sid Meier’s legendary Civilization series. Guess what? GTA V is one of the best-selling video games of all time. And this is not the only bad bit of news that Take-Two has had to digest so far this year. In January the long-time president of Rockstar North Leslie Benzies left the company for good, after having gone on a sabbatical in September 2014. 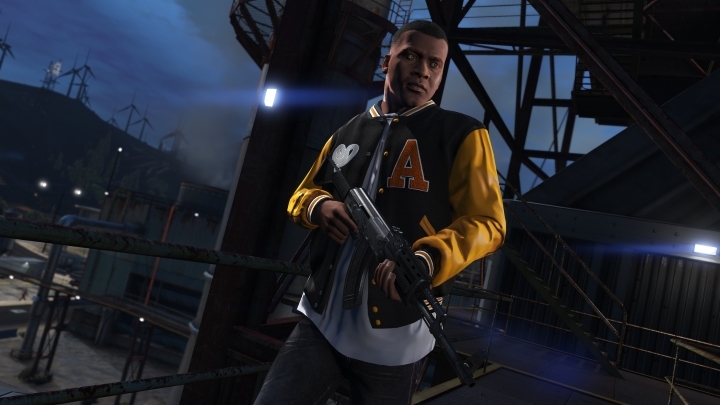 Benzies had been instrumental in the success of the GTA series and his departure was certainly a blow for Rockstar, whose games are published and is owned by Take-Two. 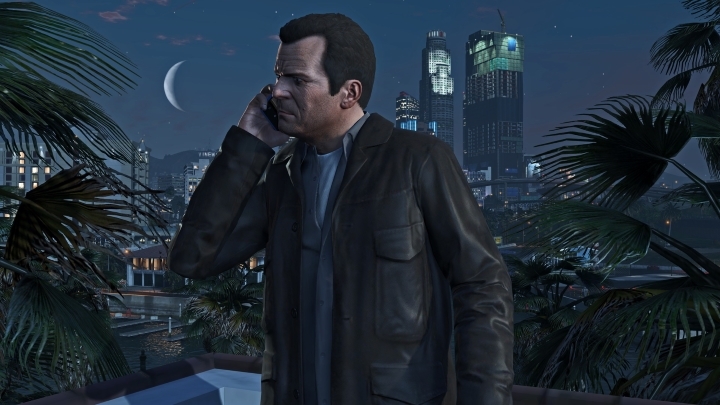 But despite fears that Benzies might setup a competing studio and draw away some of Rockstar’s top talent, Take-Two president Strauss Zelnick still wished the Scotsman the best for the future, saying that “”I have all the respect in the world for Leslie and for everyone else here, current and former colleagues” during a post earnings briefing. But still, Take-Two’s outlook is still rosy, and there’s no doubt that the GTA series is a cash cow for the company, as it is one of the premiere video game franchises in the world, together with Ubisoft’s Assassin’s Creed and Activision’s Call of Duty. And the online multiplayer side of GTA V, known as GTA Online, continues to be a hit which is played by millions worldwide, even if many GTA V fans are longing for single player DLC or expansions like the great ones released for the superb GTA IV. But even if there’s no more GTA V single player content in the works, here’s hoping we’ll be getting more great games from Rockstar and publisher Take-Two in the future.